Thursday, March 2nd, 2017 at 9:37am. Friends of Jupiter Beach has been establishing beach clean ups since 1994. Clean-ups are on the first Saturday of every month. 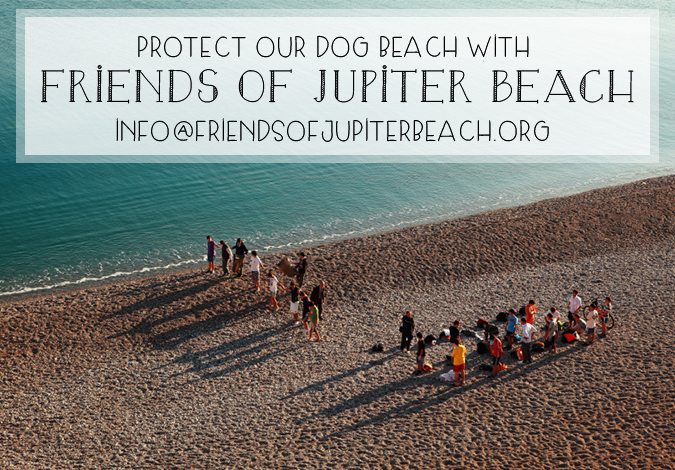 Friends of Jupiter Beach is a 501 (c)(3) community organization whose goal is to support and maintain environmentally healthy, clean, and dog friendly beaches in Jupiter, Florida. On the average, Friends of Jupiter Beach, help clean up an estimated 500 pounds of trash and recyclables each month. Volunteers both young and young at heart scour the 2 and ½ mile stretch of beach every month. What started as a few volunteers cleaning up a stretch of beach where they walked their dogs has evolved into “a significant force for environmental care of our marine environment”. Love Your Furry Friend? BECOME A FRIEND OF JUPITER BEACH! Saturday, February 6th, 2016 at 12:24pm. 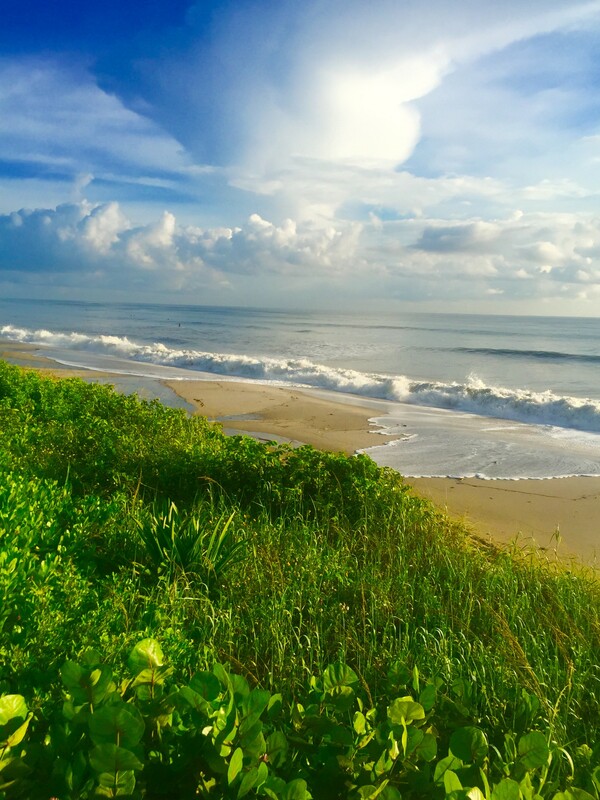 Give Back to Our Beautiful Beaches- BECOME A FRIEND OF JUPITER BEACH! Thursday, September 24th, 2015 at 9:54am. The Friends of Jupiter Beach organization “is a grassroots, volunteer-driven not-for-profit group dedicated to keeping a special section of Jupiter Beach clean & dog-friendly in northern Palm Beach County.” since 2006, the Friends of Jupiter Beach and all of their volunteers have cleaned up over 49,000 lbs. of trash off of our beaches! If you aren’t a part of this organization, join their team and make a difference!